To present the best of the nation’s treasures, our collection features ten of the best known operas, chosen from an archive of thousands. 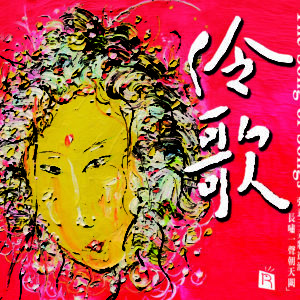 Of more than three-hundred opera forms, the ten different pieces here are by far the most popular and each distinctly representative of a local culture. 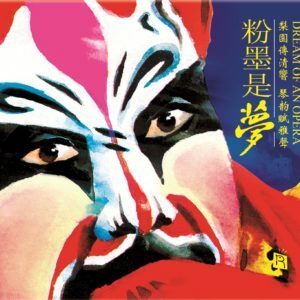 Featuring Peking, Kun, Yu, Yue, and Chuan operas amongst others, the album brings one surprise after another, never allowing a moment of dullness. 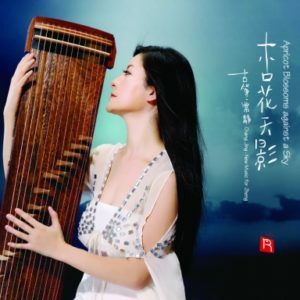 Oriental instruments varied in tonality and texture ring with vitality that so closely resembles the human voice, listeners will surely be amazed. 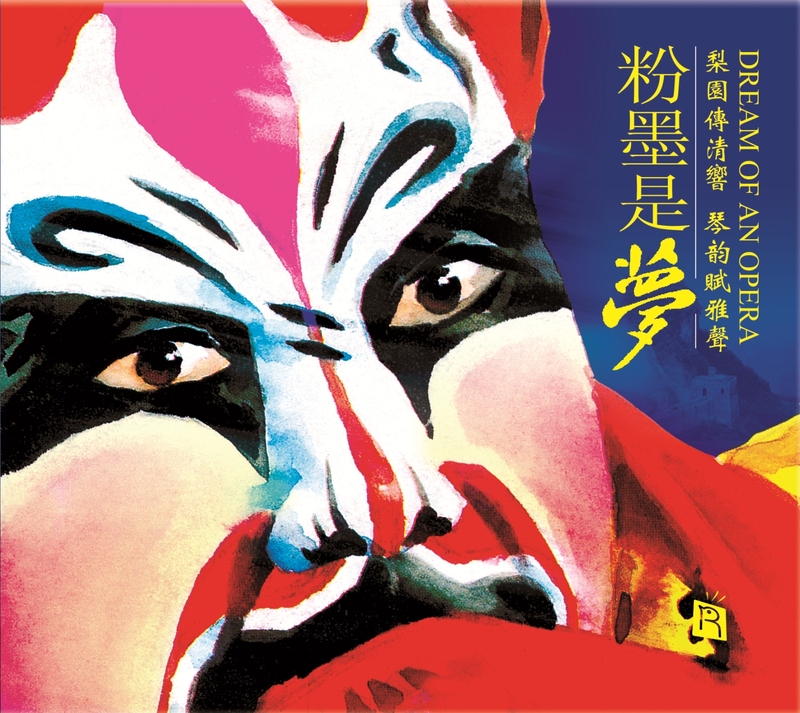 Supported by an ensemble matching the power of Western philharmonics, the thinness and delicacy of Chinese opera is exchanged for a stronger, rounder, and warmer sound. 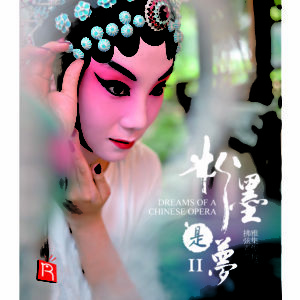 To stay true to the art we love and fully express the original message of the operas, we collaborated with a group of equally remarkable performers for the creation of the album. 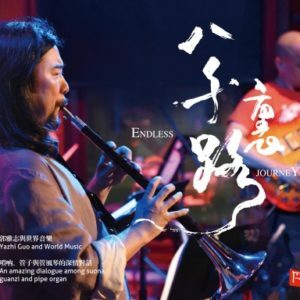 Song Fei’s erhu resonates fluidly in “Dream of the Red Mansion,” “Tale of the Bramble Hairpin,” and “Flowers as the Keepsake.” Zhang Qiang, renown for his mastery of the Chinese lute, gives stunning performances in “Madame Butterfly,” “Mulan,” and “The Cowherd and the Weaver Girl.” Dai Ya’s flute resounds clearly in “Peony Pavilion.” Also featured in the album is top-tier master of the jinghu, Zhang Shun Xiang, and famous gong performer Ye Tie Sen, both recognized as the finest musicians in the country and cherished by the Chinese citizens. Album recording took place in China Central Television Station (CCTV)’s 480 square meters professional studio. 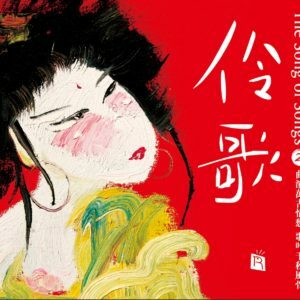 Led by Asia’s respected recording director Li Xiao Pei, our production crew used the latest technology, investing hundreds of thousands to the album’s creation. To guarantee the best quality of sound, we invited the best record director from Germany to join our team’s post-production effort. And so you look back at that distant mirror image on stage. Perhaps that figure is a stranger. Or perhaps that strange hint of familiarity you feel is simply an undiscovered part of your inner child, singing a new tune, clothed in exotic costumes, and surrounded by freshly made acquaintances. 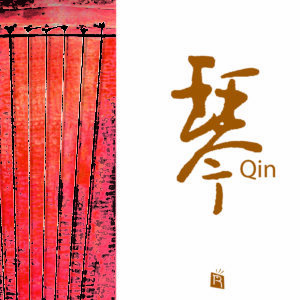 Yes, we all shelter in our hearts an inclination for the ancient beauty of the oriental classics – a vein of fantasy that may only appear in our dreams. So let music take you to that envisioned land, live in the clouds, and let those treasured memories of the past survive in the depth of our hearts and imagination.